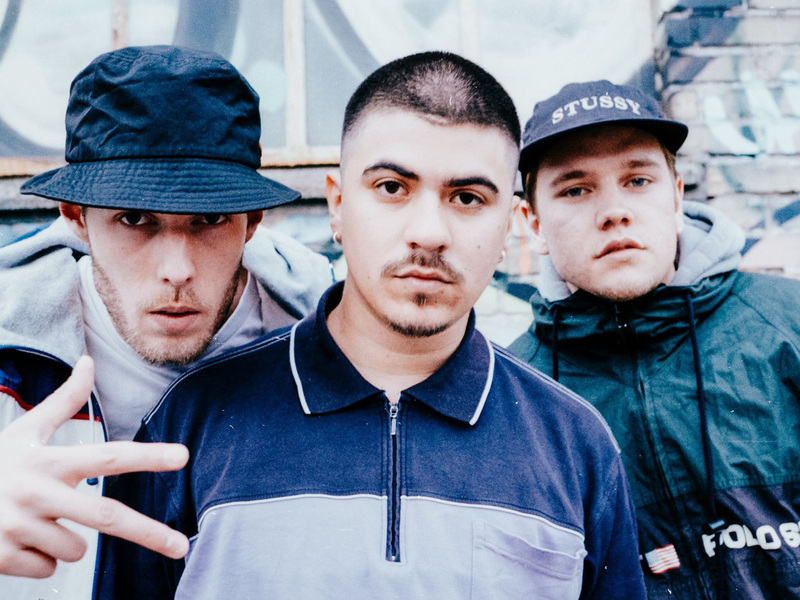 With their 12-bit sounds, strong flow and raw energy, the hip hop trio Natkat, consisting of Frej Le Funk, Floppykat and DJ Sump, are examples of a new type of musicians on the modern Danish hip-hop scene. The group has been releasing music for five years, but it wasn’t until the fall of 2018 that they released their debut album ‘Mørket Kalder’. The album has been praised as one of last year’s strongest Danish hip hop releases.